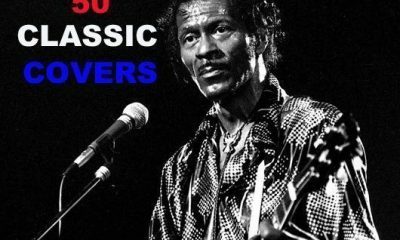 The biggest singles and most memorable album landmarks of the mighty British band inducted into the Rock and Roll Hall of Fame on 14 April 2018.
uDiscover's ongoing celebrations of the brilliance of Chuck Berry continue with a selection of 50 great covers of his incredible catalogue. 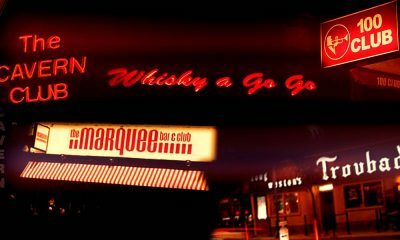 There is something to be said for a particular room - or theatre or space - which offers a certain feeling that can never really be succinctly recreated. 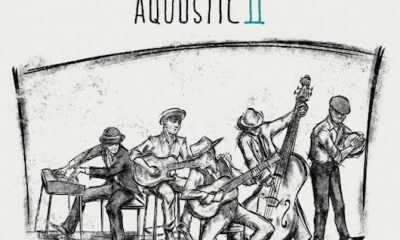 Status Quo will follow their highly successful 2014 album Aquostic — Stripped Bare with the 21 October release of Aquostic II – That's A Fact! 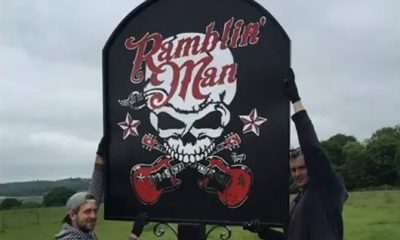 Ramblin’ Man Fair’s brand new bespoke pub sign is a crowning addition to rock music’s long relationship with booze. 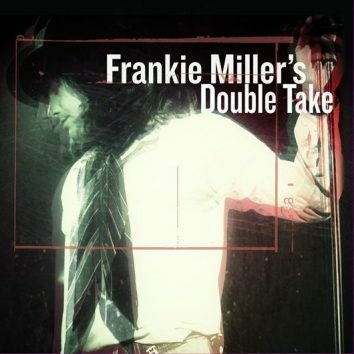 Record Store Day 2016… It’s Here!  With Metallica as its ambassadors, Record Store Day 2016 has been announced for 16 April and features must-have 7"s, LPs, box sets and coloured vinyl. 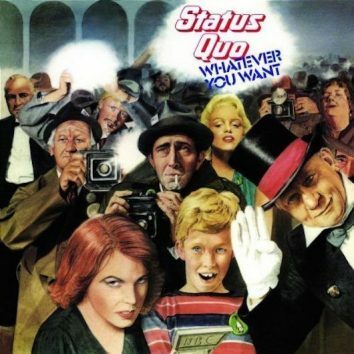 Status Quo Bring… Whatever You Want! 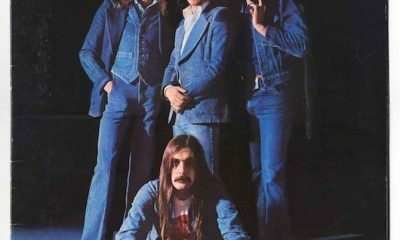 Status Quo's classic albums 'On The Level', 'If You Can't Stand The Heat' and 'Whatever You Want' are reissued with a host of unreleased recordings. 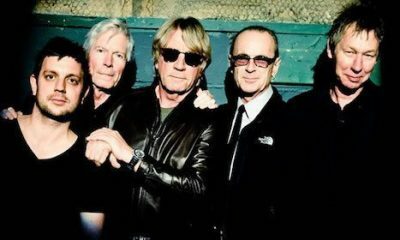 Status Quo have announced their Last Night of the Electrics tour in the autumn of 2016 will be their last as an electric band. 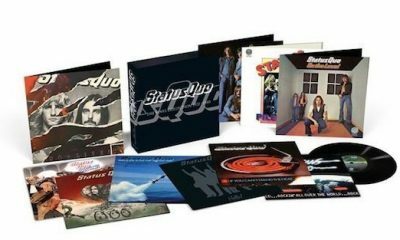 With demos and live recordings, deluxe editions of Hello!, Quo and Rockin’ All Over The World go deeper into three Status Quo classics. 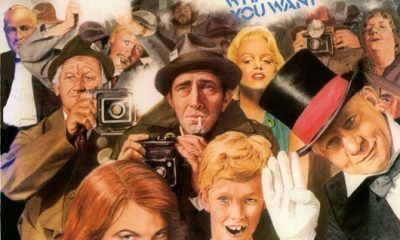 With the Status Quo Vinyl Collection 1972-1980’ released on August 14, uDiscover appraises three titles in the collection this week, starting with 'Hello!'. 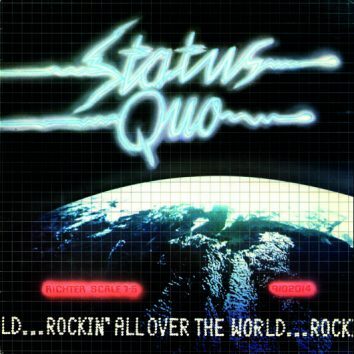 The albums that made up a classic era for Status Quo are to be released by USM (Universal Strategic Marketing) in a 180gm vinyl box set on August 14.